Joining their father in the family business, sisters Jill Hill and Jodi Ward are second generation McDonald’s owners. They own 10 McDonald’s restaurants in the Kansas City Metro area. Today they’re telling us about their journey to ownership, the hard work that goes into family business, and how their KC restaurants have the single largest group of minority and women operators in their industry. 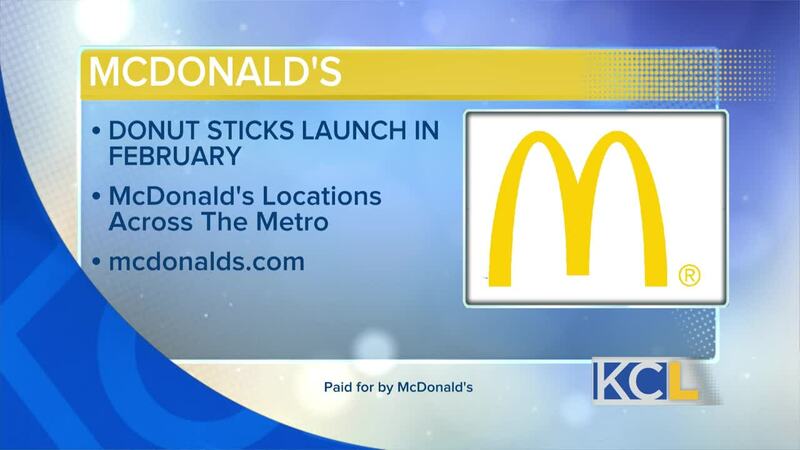 Also, be on the lookout for the new donut sticks coming to McDonald’s in February! KANSAS CITY, MO — McDonald's is a paid advertiser of Kansas City Live and is responsible for this content. 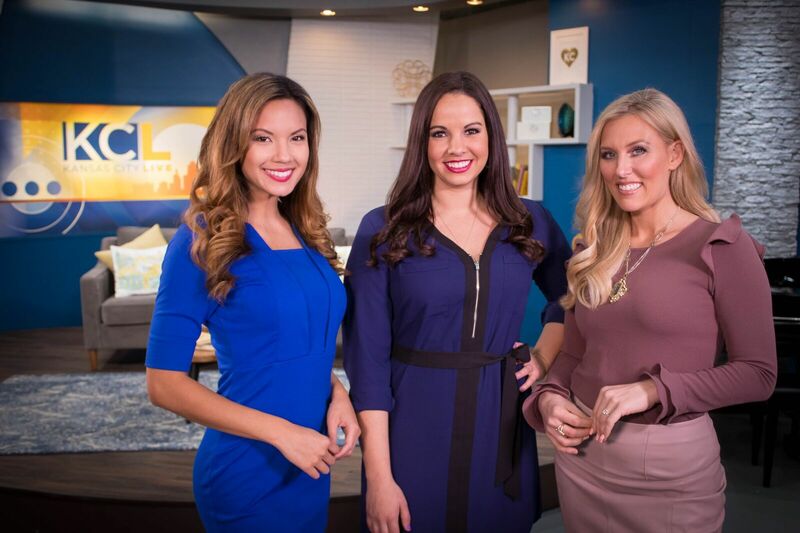 McDonald's is a paid advertiser of Kansas City Live and is responsible for this content.